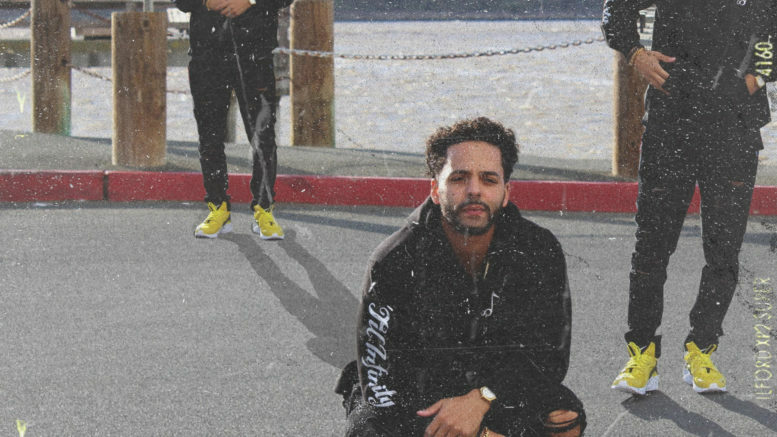 Berkeley, CA artist Juwan Rohan releases his new single “WestSide”. Check out why its the best side down below via his Soundcloud. Be the first to comment on "Juwan Rohan “WestSide”"